The MPSEOC Board of Directors has been nominated by the full membership. Each year new board elections occur if there is a placement on the Board to be filled. 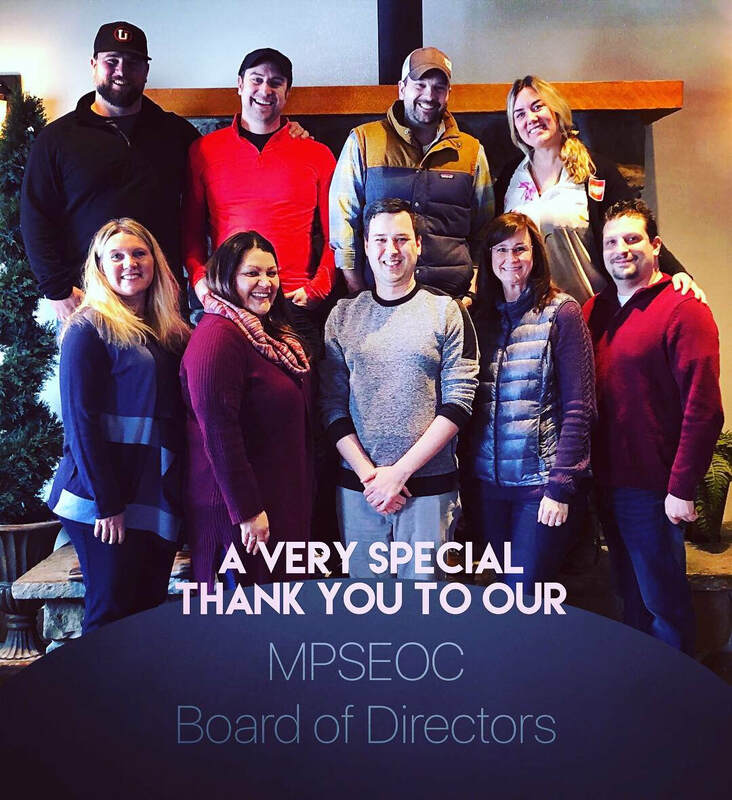 If you are interested in being on the MPSEOC Board of Directors, let us know! We are here to answer your questions! Each of the 25 Montana Colleges have chosen one representative from their campus to be their designated MPSEOC representative. This is a fairly new step in trying to connect our MPSEOC Membership and Montana education to better serve students and help each other through collaboration. This is MPSEOC's Membership Directory. Please share any changes or updates to this director by clicking the button to the right.